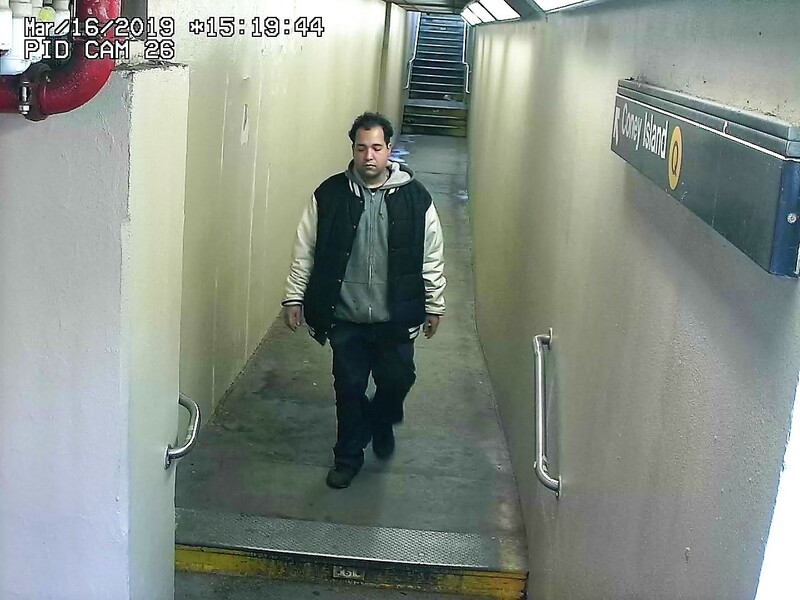 MIDWOOD – The NYPD has released a photo and video of the man believed to have assaulted a Muslim woman last week. To recap, on March 16, Umber Nisar was walking home when a man approached her and kicked her. The incident took place between Avenue H and Rugby Road, right near her home. In an interview with Bklyner, Nisar said she is positive that the man kicked her because of the hijab she was wearing. On March 18, the Pakistani community held a press conference with Council Member Chaim Deutsch and Nisar about the incident. Nisar said that she is scared every day and is paranoid walking the streets. The Hate Crimes Task Force is investigating the incident as a possible hate crime. A video is attached below. The man is described by the cops as a white man, about 5’7” tall, 20-to-25-years-old with an average build. He was last seen wearing a gray hooded sweater, a black jacket with light colored sleeves and blue jeans.